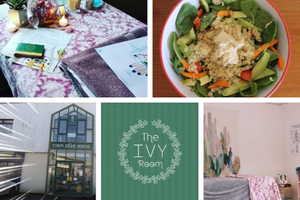 The Ivy Room is offering a nutrition and stress-busting package worth €120 to one lucky winner! 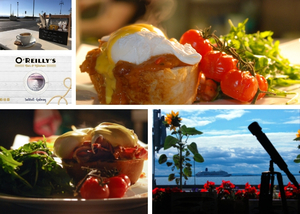 Our good friends over at O'Reilly's Bar and Kitchen have a fantastic prize for you! 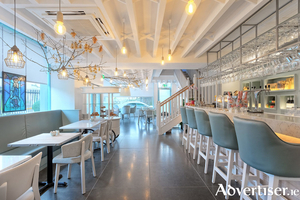 They are giving away Brunch for six people and two bottles of prosecco to be enjoyed at their scenic location in Salthill. 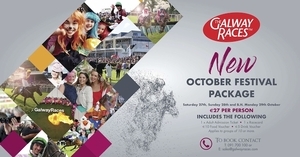 [Closed]Win 4 tickets to the Galway Races October Racing Festival! 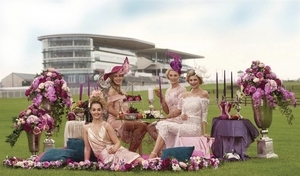 Our friends at The Galway Races have an amazing prize for you! 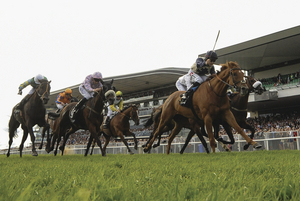 Win four tickets to the Monday meeting (29th October) of their fantastic October Racing Festival taking place over the October bank holiday weekend between the 27th and 29th. 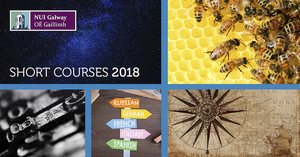 Want to win a free short course this Autumn? 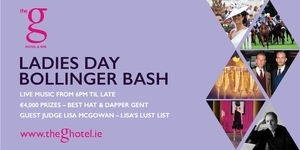 The g Hotel & Spa are the official sponsors of the best dressed events at the Galway Races on Ladies Day Thursday August 2nd in addition to their annual Ladies Day party with g Best Hat and g Dapper Gent back in the g Hotel & Spa from 6pm. 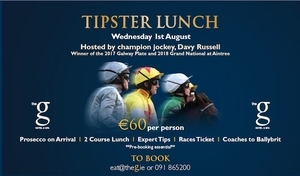 To celebrate the launch of their Galway Races hospitality & entertainment packages, the g Hotel & Spa are giving you the chance to win two tickets to their Tipster Lunch on Wednesday 1st August 2018. 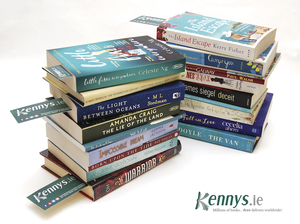 Kennys Bookshop are delighted to give away this hamper of Summer Reads to one lucky winner! The hamper includes a mixture of new and second-hand books that are perfect for reading this Summer – whether on the beach, while travelling or simply for a nice read over the holiday season! 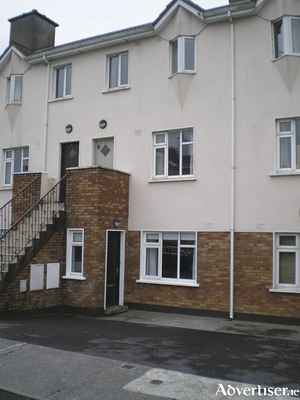 John Quinn is offering for sale No 69 Cill Ard, Bohermore, a ground floor two bed apartment in top class condition located within walking distance of the city centre. 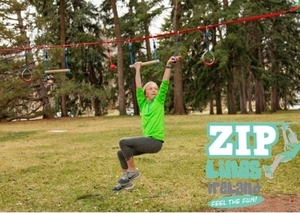 [Closed]Win a Ninja Line and Ticket to Zip-Lines Ireland's Monivea Woods Event! Are you worried about your children’s health? Do you need to get them off their devices and moving about more? 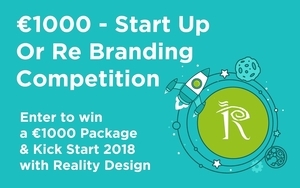 Check out this very cool competition from Zip-Lines Ireland. 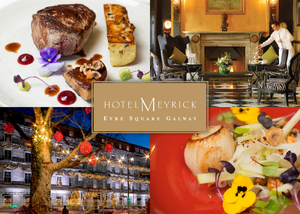 Get all the latest in local news, the best in Galway events, discounts on quality experiences, exclusive offers and competitions from all over our beautiful city and county. Athlone Springs Hotel are giving you the chance to Win a Family Break! Included in this fantastic prize are two nights B&B, one dinner, kids camp and entry to Glendeer pet farm for two adults & two kids. 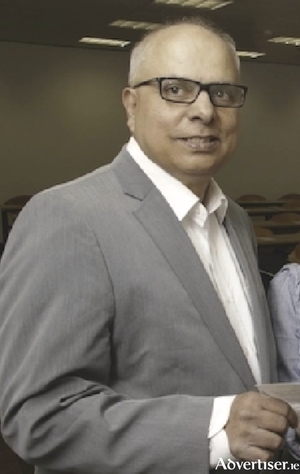 Does your business need a new direction or do you need to change things up a little? 50 First Dates Galway – Final Call for Men to Apply! With date night just around the corner, a final call out to single men in Galway or beyond to apply is being made. 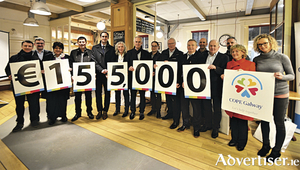 The annual COPE Galway Business Leader’s Sleepout has raised over €155,000 for COPE Galway’s Homeless Services. Twenty-eight Galway business leaders came together to raise these funds by sleeping out on Shop Street for 12 hours on December 1. Want to look your best for 2018? An organisation within the Church of Ireland is organising a prayer vigil on Saturday in support of an international campaign which is calling for an end to violence against women. The Mothers' Union in Tuam, Killala and Achonry will hold a vigil at St Nicholas Church at 11am. 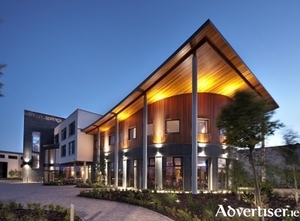 Athlone Springs Hotel is the place to party this festive season; centrally located, contemporary décor, good food and drink and lots of Christmas cheer will make your party stand out from the rest. [Closed]Win Two Tickets to The Galway Races for Tuesday the 1st of August! Thanks to our good friends at The Galway Races we are delighted to announce that we have two tickets to give away to the second day's meeting on Tuesday, 1st of August. This second day of the event, Sports & Social Day, will feature the inaugural "Paddy Power Zorbing Derby" in aid of the Injured Jockeys Fund.